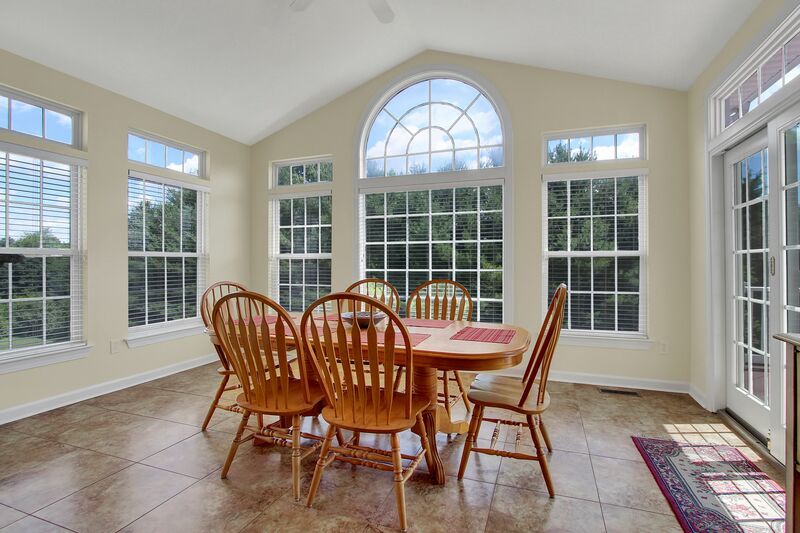 Rachel will arrive on site and professionally photograph your listing. You will receive high-resolution and MLS photos through our photo delivery website. 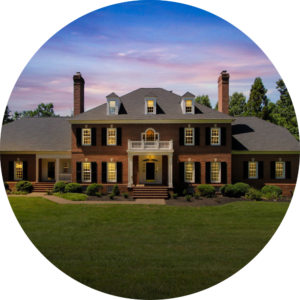 Each photo session comes with a free property website to showcase your listing. Great for homes up to 2500 sq. ft.
Great for homes up to 4000 sq. ft.
Great for homes above 4000 sq. ft.
Professional aerial photography of the property by a licensed/insured drone pilot. Our pilots are fully trained to shoot exceptional aerial images and video for real estate. Convert any daytime image to a twilight image. $19 for 1 image, $10 each additional image (per property). 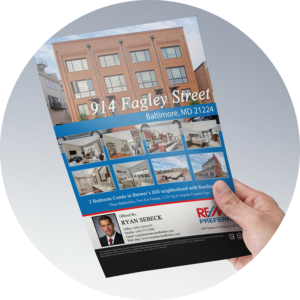 We'll email you a custom PDF flyer for you to print. OR have us print it on UV coated, cardstock, full bleed paper and have delivered overnight! Starting at $35. See our flyers page for more info! You can decide which style of furniture you would like placed into any room. Our editors will then work on the photos and send the finished virtually staged images next day! After graduating from Penn State in 2010, Rachel began shooting professional portrait photography. In 2014 she transitioned to shooting real estate and loves helping agents and homeowners showcase their properties in the best possible way! Prices do not include 6% Pennsylvania Sales Tax. Pennsylvania pricing listed on this page is relevant for this service area. A travel fee may be assessed for areas outside this range. As the capital city of Pennsylvania with excellent amenities, a cool atmosphere and the unique personality of central Pennsylvania. The real estate market is growing and competitive, and it provides unique opportunities for realtors to work with a skilled Harrisburg, PA, real estate photographer. The city of Harrisburg is one of the best places to raise a family in the U.S. It also attracts a steady stream of new residents because of its stable economy due to the presence of many federal and state agencies. 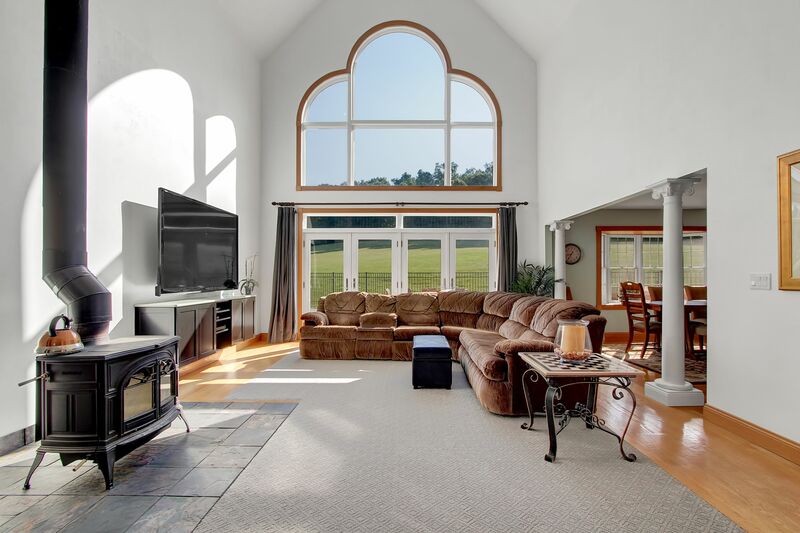 As a realtor, you can optimize the opportunity to sell homes in this city by hiring Harrisburg real estate photographers from Real Estate Exposures. 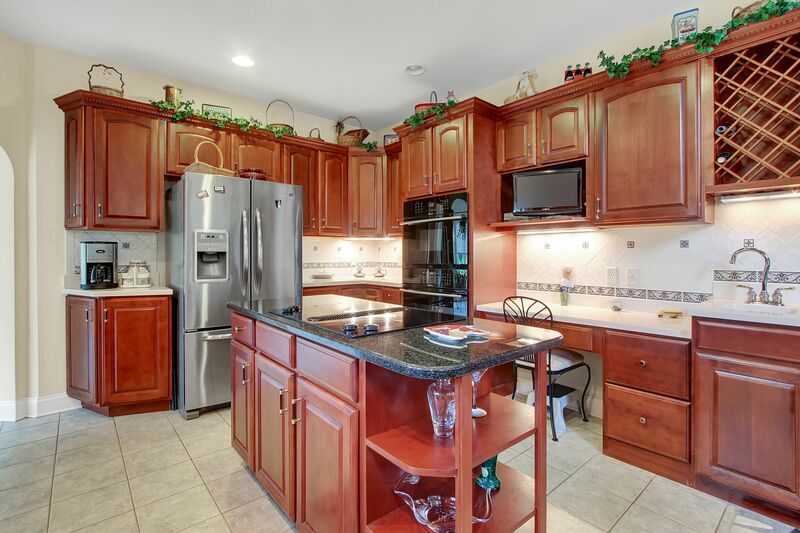 Why Do You Need a Harrisburg Real Estate Photographer? 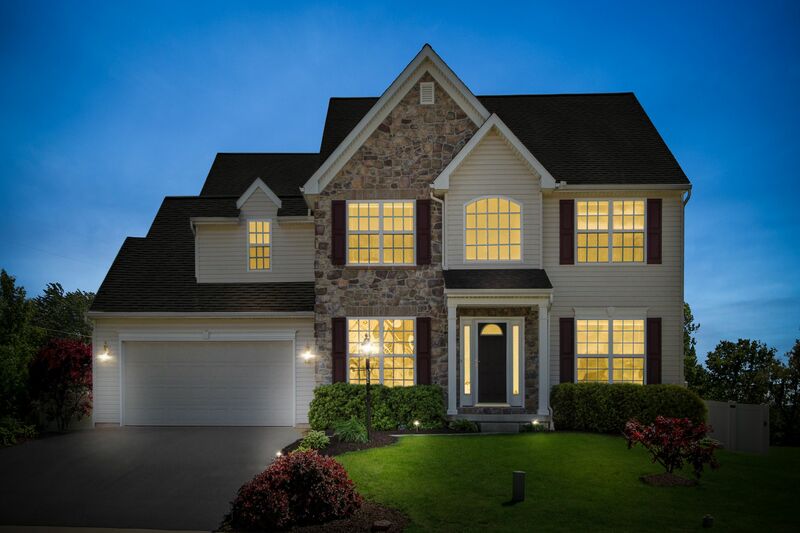 The dynamics of the real estate market in Harrisburg require you to do all you can to get homes sold fast. 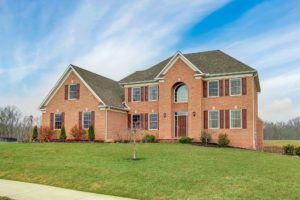 When homeowners expect their homes to be sold within a few weeks, your best option is to hire real estate photographers in Harrisburg. At Real Estate Exposures, we can help you do the following. Take Photographs that Make Buyers Click: Would-be buyers usually take a few moments to decide whether to click and get more details about a property. 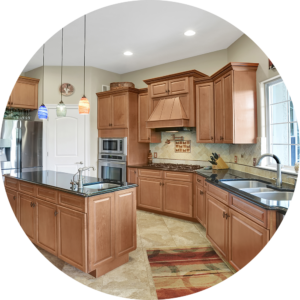 So, you must grab the attention of prospective buyers with professional photos of the listing. Photos taken with your smartphone won’t capture the attention of a buyer like a professionally edited picture. Photograph a Home to Reveal Key Selling Points: Some front views don't attract buyers. All our photographers are trained to photograph a listing from angles that have the best curb appeal. We also ensure the home is well prepared for the shooting session. With the help of our professional photo editors, we touch up minor imperfections to ensure very polished final images. Make Fast Sales: No agent likes to keep the client's property on the MLS for a long time. 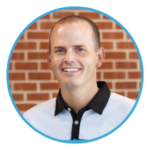 Selling homes quickly will allow you to receive your commission early while setting you apart as an outstanding agent. This will continue to bring in more business in the long term. What Techniques and Services Do We Offer? 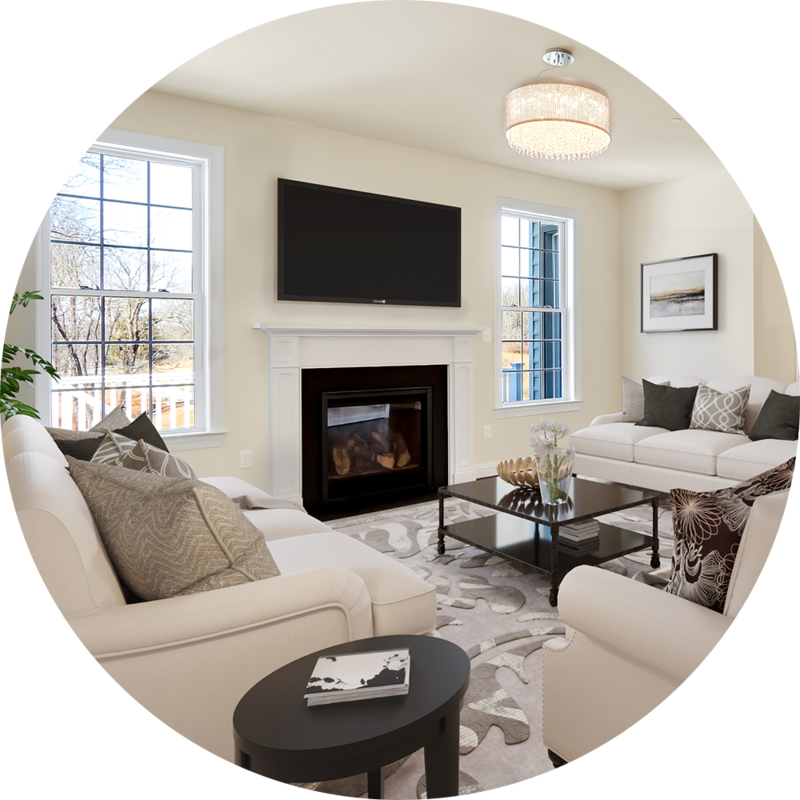 Brilliant Whites: We ensure that all our interior and exterior photos have accurate whites and excellent color separation. White walls on your photographs will never appear with an orange or blue tint. Perspective Correction: We deliver photographs without distortion. We make sure corner lines are straight, and floor and ceiling lines are level. Blue Skies: Taking photographs on a cloudy day is not a problem. We edit all front and external views by adding blue skies that can catch the eyes of any viewer. Twilight View Conversion: This is a simple but effective way to reveal the external beauty of a home when viewed at twilight. Originally, it required a separate twilight shooting session. But now we can show a glow coming from each window and create the ambiance of an actual twilight without coming to do a separate twilight session. Our skilled photo editors will handle this for you. If you’re ready for the next step, book an appointment for a photo session with us today.